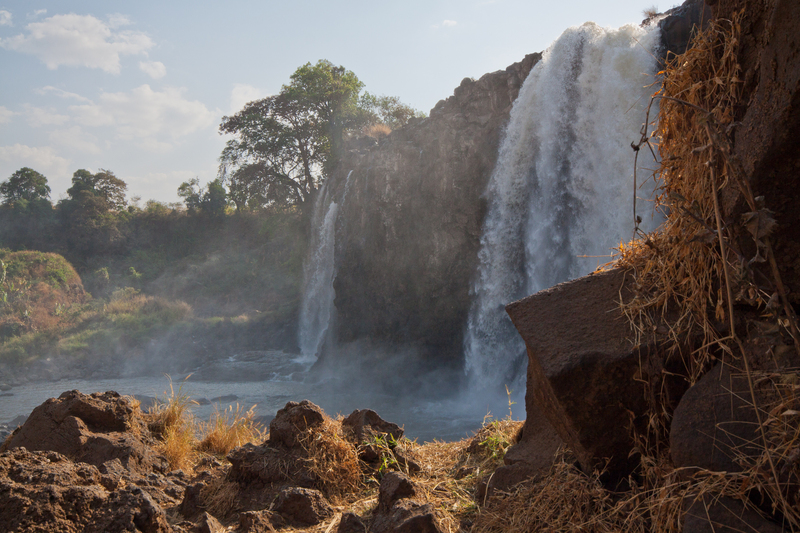 Morning transfer to Bole airport for flying to Bahir Dar and the same day drive to the Blue Nilefalls which you will observe more much more water than the months like December,January,February & so on. Afternoon relax by the beautiful lodge called Kuriftu! 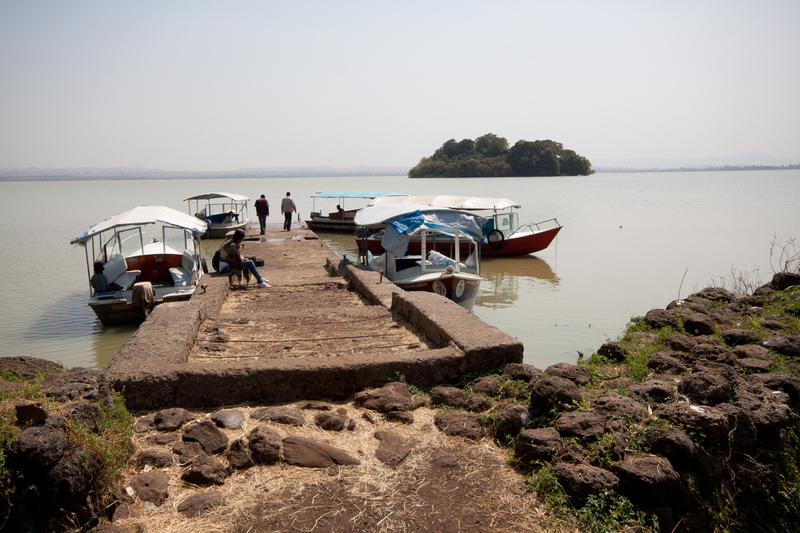 Boat trip on Lake Tana to visit a selection of monasteries hidden on the islands and shores of this sacred lake. Visit the Zege Penninsula and the monasteries of Azuwa Maryam and Ura Kidane Mehret and the island monastery of Debre Maryam near the outlet of the Blue Nile River and get back and sleep in Bahirdar. After breakfast, continue north to Gondar. 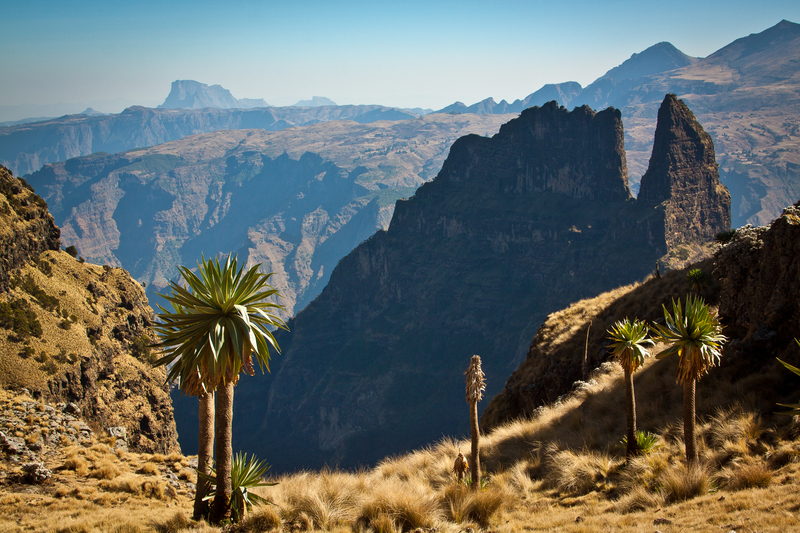 The four-hour drive will take you through rural villages, offering wonderful insight into the Amhara culture. 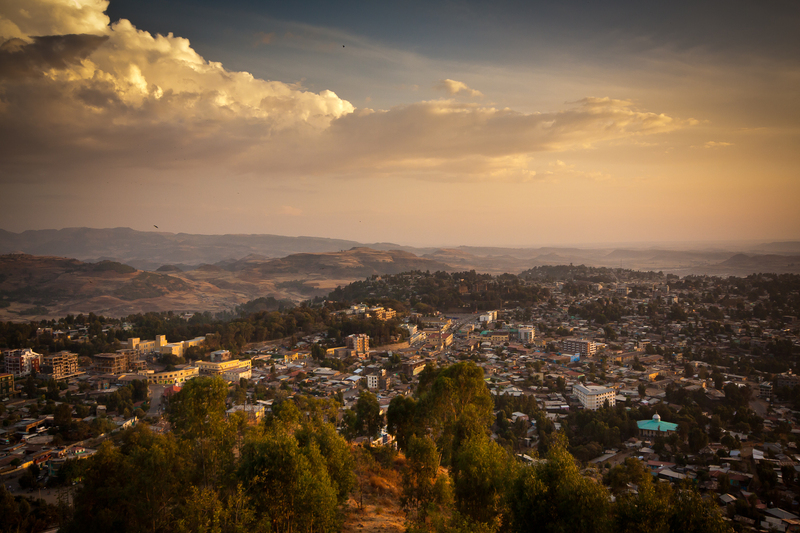 After briefly settling in your hotel, explore the sites of Gondar, including a visit to the Royal Enclosure, with six castles and several other buildings. 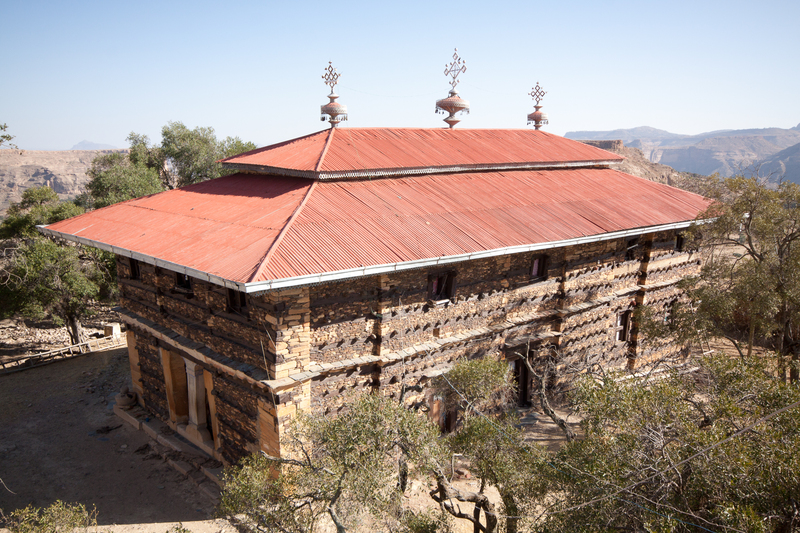 Additionally, visit Fasilidas’s Pool, still used for Timket celebrations today, Ras Gimb Palace Museum and the Debre Birhan Selassie church, with the most famous ceiling in Ethiopia. Overnight in Gondar! 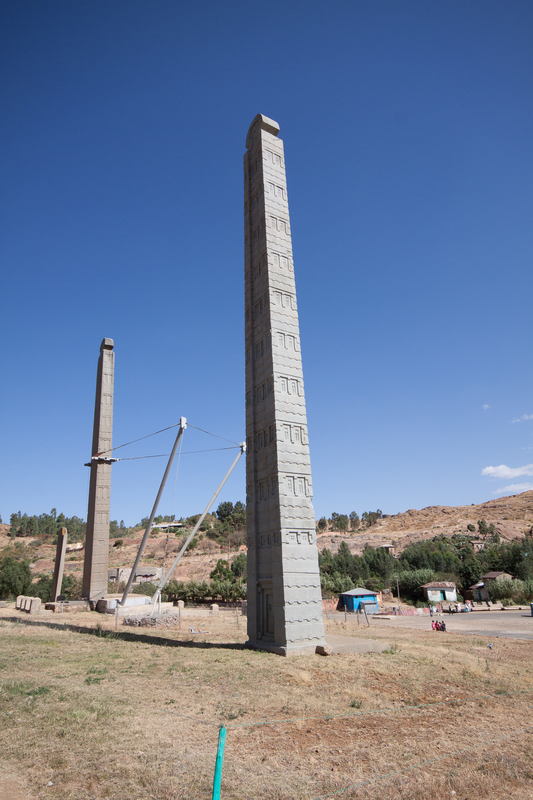 Drive from Cheneck to Axum on the way you will see terrific views birds and the road itself is so spectacular built by the Italians during their occupation of Ethiopia. It takes 6-8 hrs but you will be refreshed throughout due to the presence of the wonderful nature ! Accommodation: Yeha/Sebean hotel depending ok availabilities! 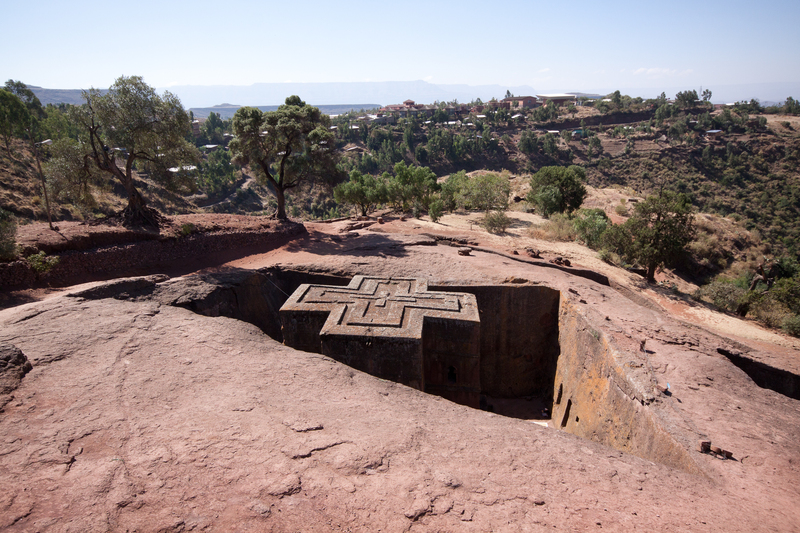 Morning after breakfast drive to Howzien where you will see a group of ancient Tigray cluster churches including Abrhaatsibha. Overnight stay in howzien. Morning after breakfast drive to Mekele the capital city of Tigray and the place to organize the trip to the Danakil depression. Drive to Hamedela via Berhale. The Danakil Depression can be said to ‘begin’ here. It is one of the most inhospitable regions of the world, but is nonetheless spectacular, full of eye-catching colors, as in the sulphur springs. The desert has several points lying more than 100 meters (328 ft) below sea level. You pass through a small town of Berhale where the camel caravans stop before they proceed to the northern highlands. En route you see many long caravans going to the salt mines and others coming out of the Danakil with their salt loaded camels. (3-4 hrs drive) Camp at Hamedela. We start early, shortly after a 06:30 breakfast, and drive to Dodom at the base of Erta Ale. This may be one of the worst road in the world. The 80 km distance may take about 6 hrs passing through changing landscape of solidified lava, rock, sand and the occasional palm lined oasis. You pass several small hamlets scattered here and there in this desert land, before reaching Dodom. You will trek from Dodom to Erta Ale which takes about 3 hrs. Early dinner around 17:00 and trek up to Ert Ale at 20:00. Camels transport all the camping materials and some food, sleeping materials, mattresses and water, to the rim of the volcano, where we spend the night watching the dramatic action of the boiling lava. 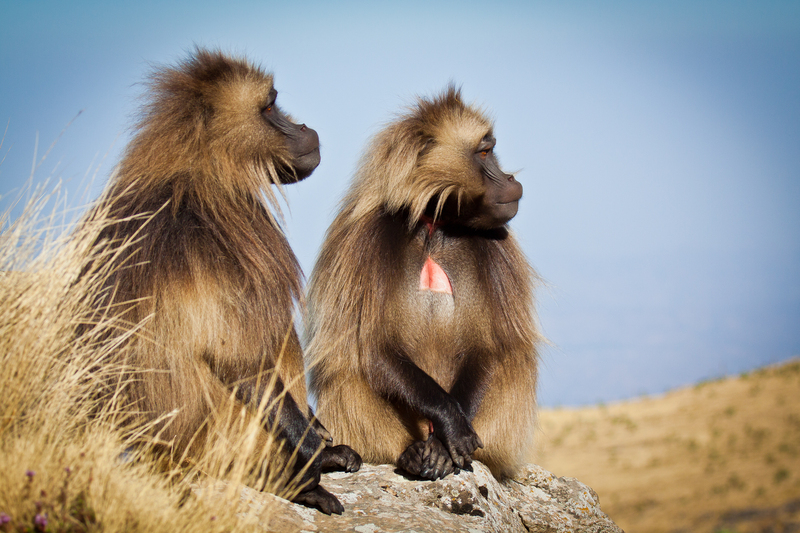 Erta Ale ranks one of the most alluring and physically challenging natural attractions anywhere in Ethiopia. It is a shield volcano with a base diameter of 30 km and 1km square caldera at its summit. Erta Ale contains the world’s only permanent lava lake and you will spend an unforgettable night on the top of the mountain. Early morning you will rise with the sun with time to walk around pits and craters. The main pit-crater, 200 m deep and 350 m across, is sub-circular and three storied. The smaller southern pit is 65 m wide and about 100 m deep. You will leave around 7:00 to head back to Dodom for breakfast. You will reach latest at 10:30 am at the camp and after some time to relax you will drive on to Hamad Ela, a village with a total population about 500 people. Over night camping at Hamed Ela. Morning after breakfast drive to Lalibela via the wonderful landscape. What makes it special in October is that all the ground is covered by green plants and also blossoming flowers. Morning visit the cave church called Nakutola and then around 11:00 am celebrate to see the Meskele Fire . Walk from Laliblela to Church called Asheton Mariam located on top of the town. It has a spectacular view and the church is also Beautifully built. It takes 2 hrs and 1 hr to return back to the town. Afternoon visit another cave church called Nakutola which is some 5km away from the town center. Moring after Breakafast transfer to Lalebela airport for flying back to Addis and the same day drive to Lake Langano via Abiata National park where you will see enormous number of Pelicans,flamingos and so on . Retrun back to Addis via Debirezeit and may be if you are interested in doing traditional handcrafts,possible to do so if there is enough time before heading to Bole international airport 2 hrs prior to departure.